Excellent workmanship meets revolutionary design! 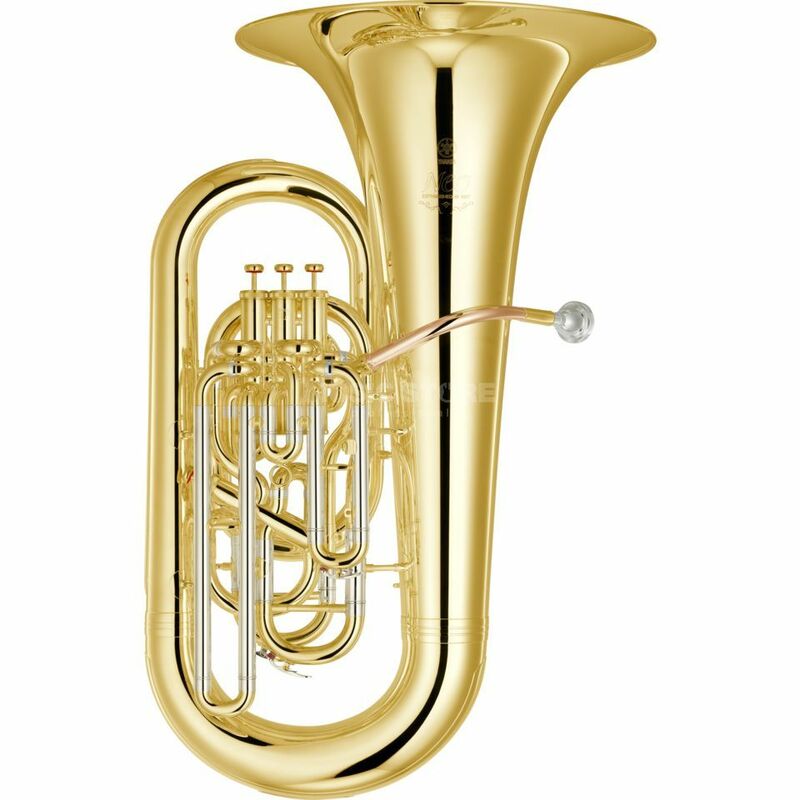 The YAMAHA YEB-632 Eb-Tuba is a quite new generation in brass band business. This instruments are developed in a close cooperation with musicians. Together with the YAMAHA YBB-632 Bb-Bass this tuba creates an unbeatable bass-line for every brass band. Thick sides of both bell and bow offer the YEB-632 NEO a powerful sound which also has a great variability of colors. The MONEL valves are easy and precise running in every situation.